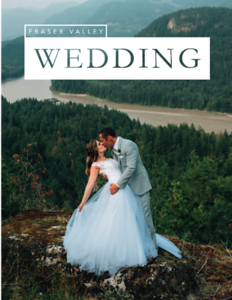 When finalizing photography outlines and planning a wedding day timeline, your first question will need to be “what am I prioritizing?” If your goal is to stay with your guests as much as possible, you’ll want to schedule a first look and finish most of your photos before your guests arrive for the ceremony. If your goal is to have most of your photos happen at sunset or golden hour, you’ll want to schedule the plan around that. If you want certain locations (or multiple locations!) 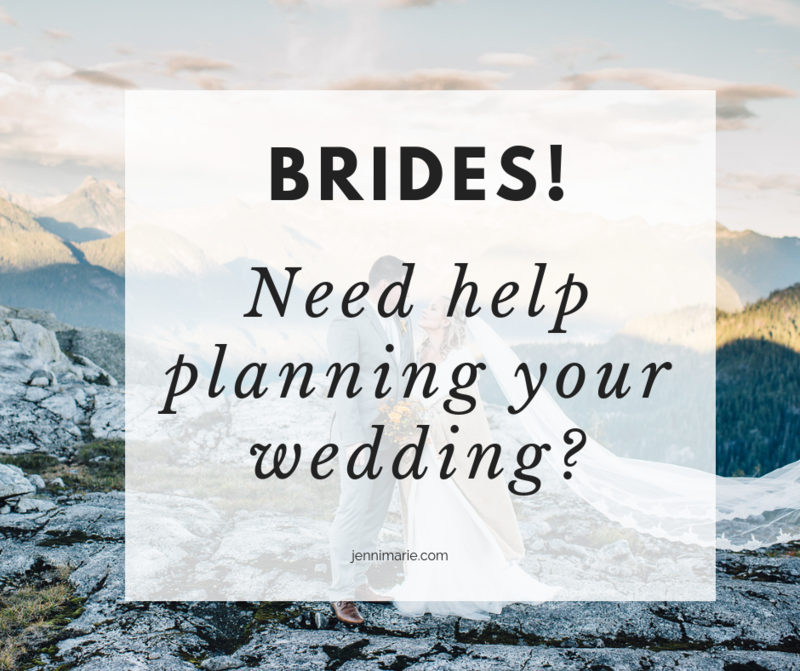 with your bridal party, that will be a deciding factor. 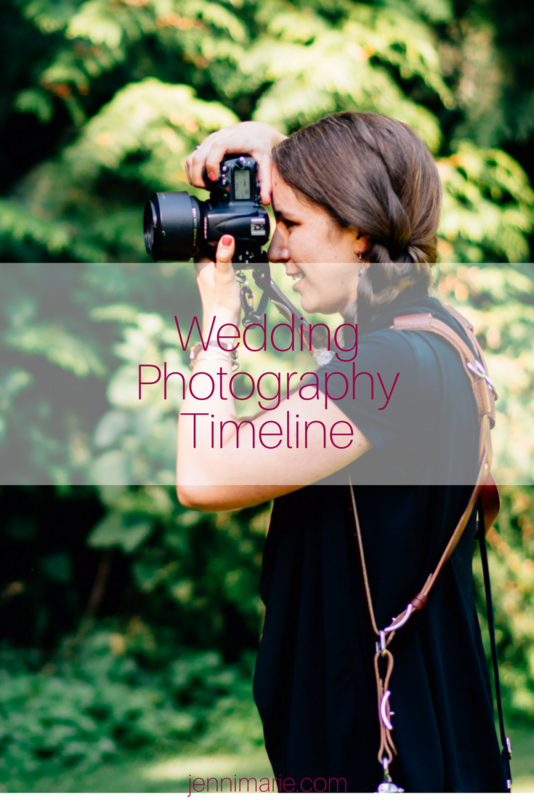 If you have a wedding planner, they’ll be the expert in planning a wedding day timeline for you but here’s a few tips to help along the way. 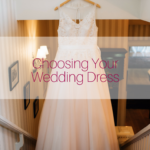 Decide whether to have a first look. This will be one of the most defining decisions in the timeline! Don’t forget to factor drive time between ceremony and reception. Don’t just Google Map the locations and factor that time; it takes time to load and unload cars, too! 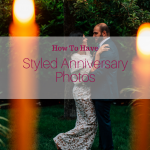 Decide if you want photos at multiple locations and which locations you’d like; this will add beautiful variety, but also require extra time. 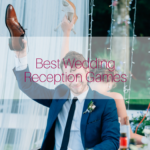 Remember to consider what your guests will do during your photos and communicate if there is planned activities in the ceremony-to-reception gap. 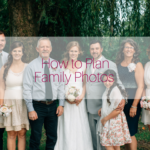 Decide when and where your wedding day family photos will take place. Be willing to slip away during the reception if you’d like a few golden hour sunset photos!